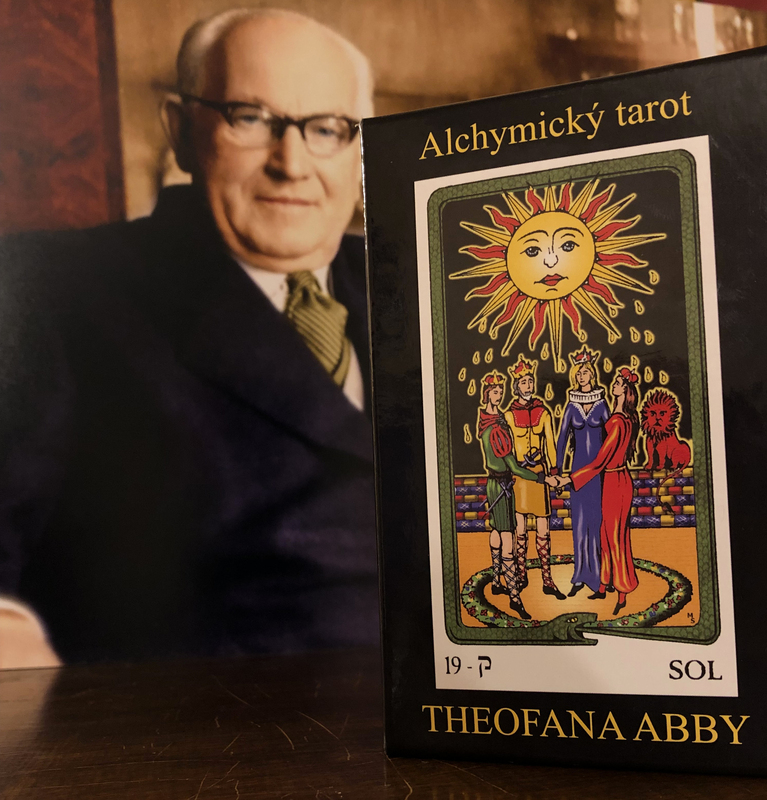 A group of Czech hermetics decided to celebrate the complete publishing for all of Theofanus Abba’s works, with his final work now available, The Alchemical Tarot of Theofanus Abba. Upon the publishing of this new Tarot deck, followed by a series of some rather fortunate events taking place and coming together and unfolding one after another with the new year. 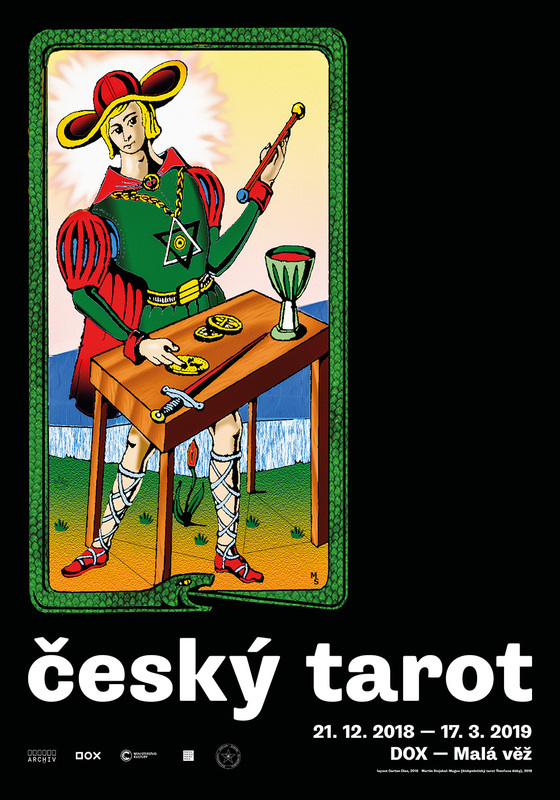 The deck was launched on 31/12/18 and a small gathering of Czech hermetics got together to celebrate the many years’ anticipated release of the Alchemical Tarot. 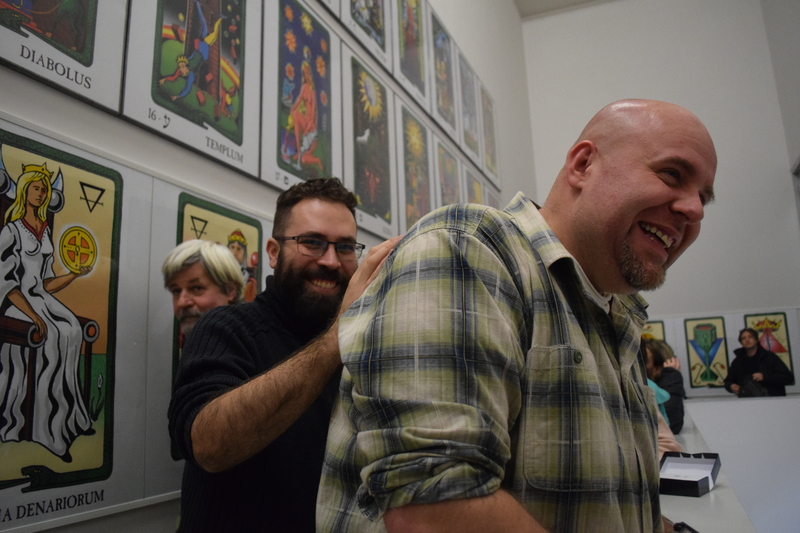 On January 3rd, 2019, There was an exhibition that was launched in honor of the publishing of Theofanus Abba’s new Tarot deck, however, the impressive exhibition also offered a beautiful look into Czech Hermeticism, historically as well, and together with Theofanus Abba’s work itself, in terms of the showcasing of beautiful cards on display from previous Tarot decks that have been produced in the Czech Republic over its history. 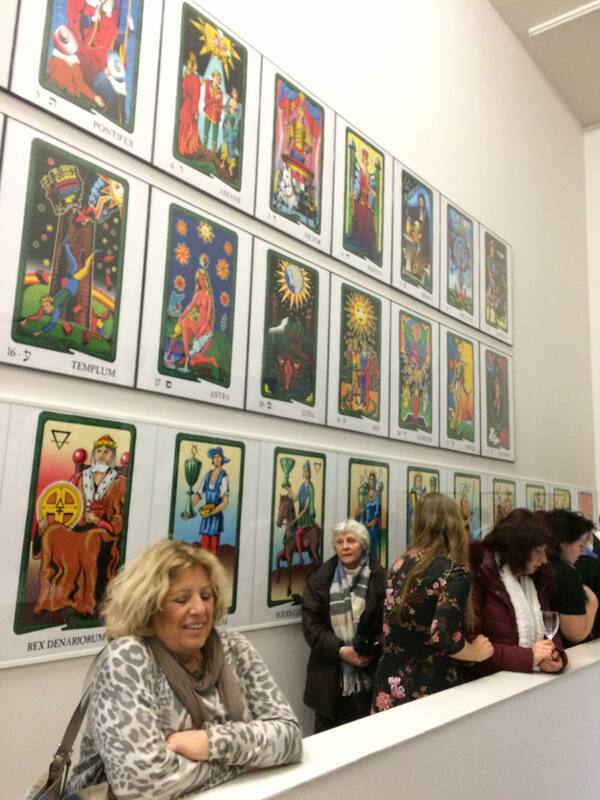 Many people attended the opening night of the exhibition, only to be astonished by the breathtaking, nearly lifesize versions of each Tarot card, from the Alchemical Tarot hanging on the walls, to be admired by those visiting the exhibit. It was an incredibly beautiful experience that is still going on for a limited time viewing, however, due to it being so successful, there has been talk about the exhibition even moving around the Czech Republic, so it will potentially be viewed on display in various museums so that the people throughout this country can enjoy the beautiful history of their own Tradition. 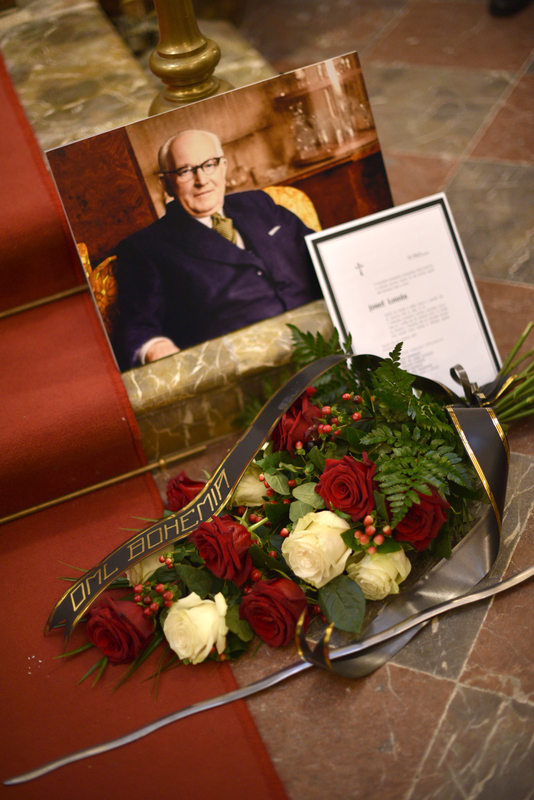 In addition to the above-mentioned events, on Saturday, January 12th, 2019, a Mass was held for Theofanus Abba, in honor of the completion of all of his works which are now finally, completely published. Within a very intimate and beautiful church setting, the Mass was held, and filled with people from the Hermetic community and from various other circles as well. The Mass was followed by fellowship afterward that went long into the night. People are now starting to receive their Tarot decks and the reactions have been incredible!